Electra-Loom’s new purpose built assembly plant at Eastern Creek in western Sydney is a modern, clean facility with 1000m2 of assembly space under one roof. The facility has been designed around Lean Manufacturing principles and it has generated productivity improvements from day one. Energy efficiency was a high priority throughout the facility’s design and construction. The walls and floor are sealed and painted to maximise natural light reflection and is supported by efficient LED lighting. 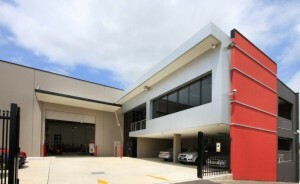 Electricity consumption is now lower than our previous and smaller premises at Wetherill Park. The Electra-Loom assembly plant is located in western Sydney’s industrial heartland and has easy access to the M4 and M7 motorways. Our ERP system is based on an SQL database and provides us with the ability to monitor the real time status of a works order. We also have rock solid audit trails from time of quotation to the completion of the sale. Electra-Loom also operates a just-in-time inventory management system which provides real time information of raw materials through to finished goods. 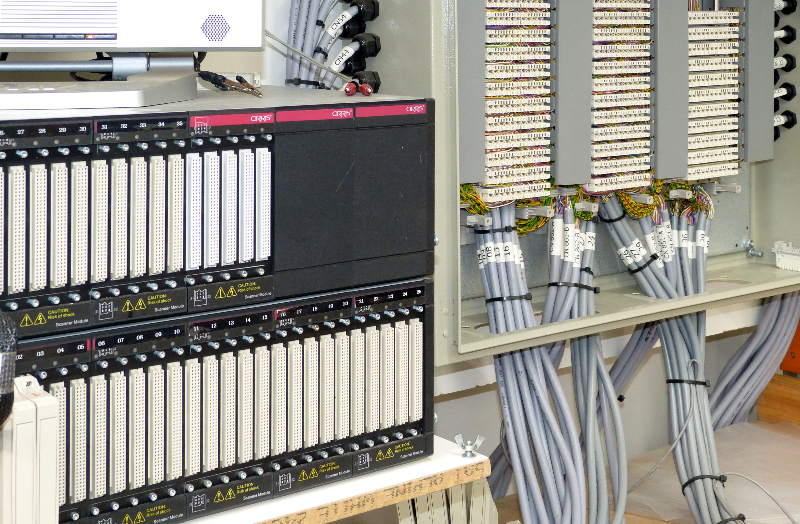 Ordering of raw material supplies begins the moment a customer order is placed in the system. Serial number tracking is also available if required. 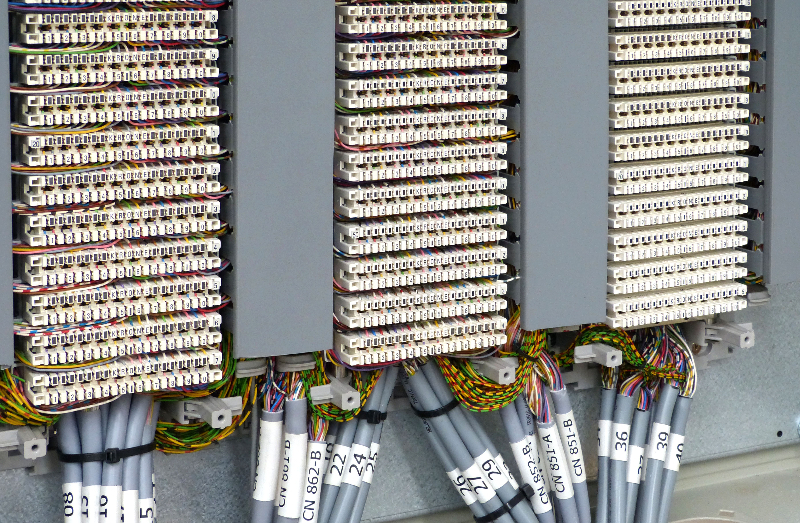 When it comes to systems, processes and control Electra-Loom punches above its weight. 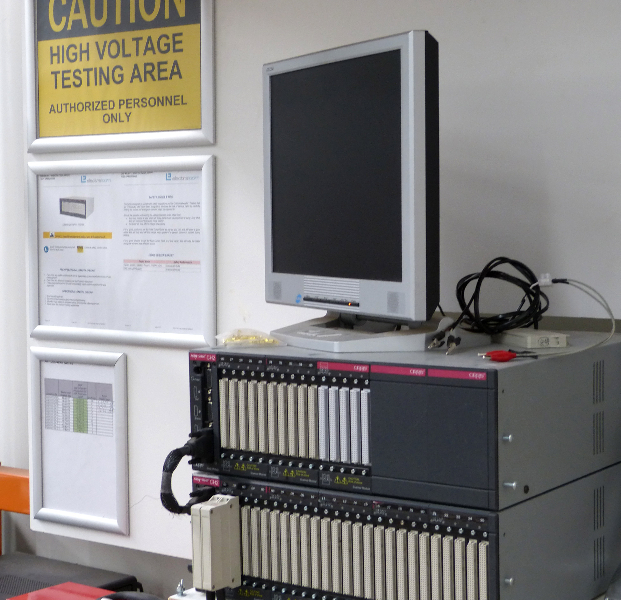 Our management systems are certified under Quality Assurance ISO 9001:2008. At Electra-Loom, quality is paramount. 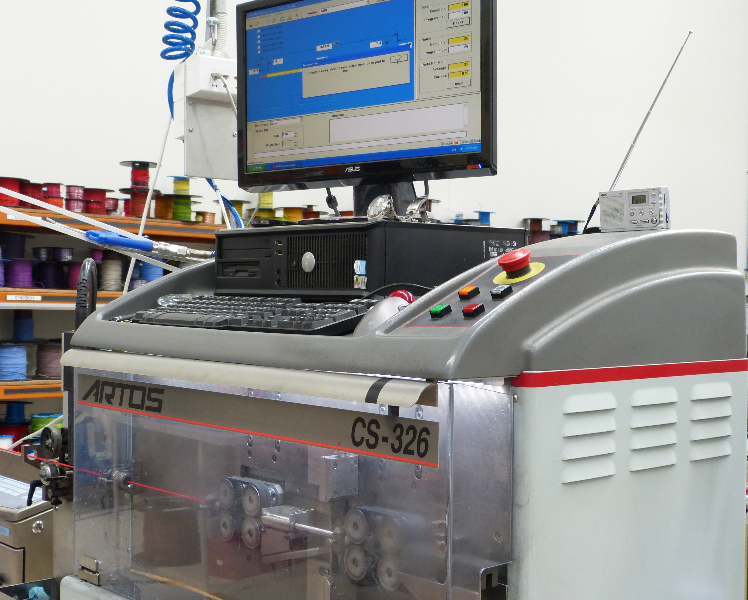 We use automated wire processing and testing equipment made by equipment suppliers such as Artos, Schleuniger, Imaje, Mechal and Cirris. 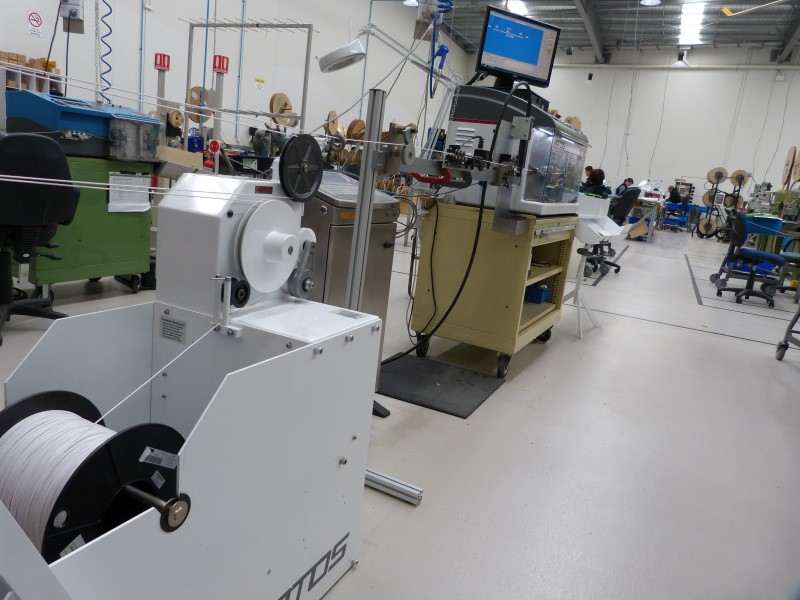 Our Artos cutting machines incorporate a number of functions which dramatically improve speed, efficiency and accuracy. Capable of processing up to 3000 pieces per hour, they are coupled with Imaje printing technology. 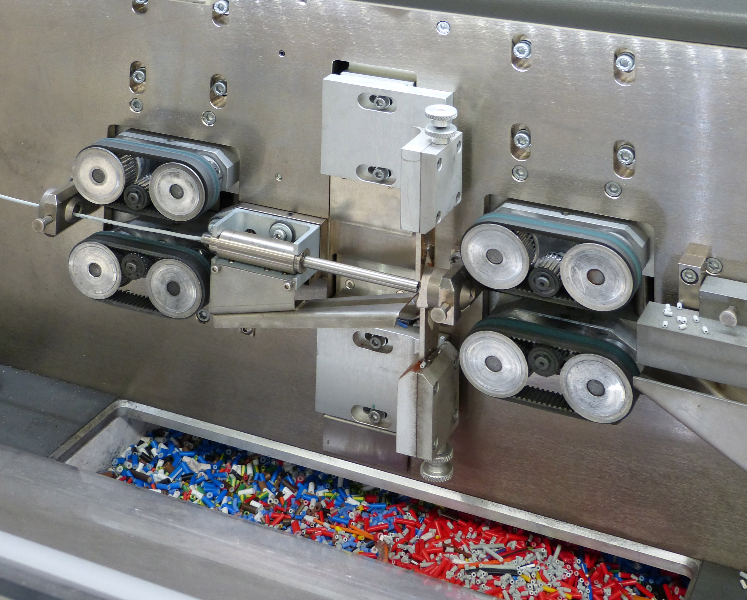 The two machines are synchronised and controlled by computer with pre-loaded data files used for automated cutting and automatic wire printing. All jobs can be programmed saving the operator hours of manual data input. It also dramatically improves job quality and control. 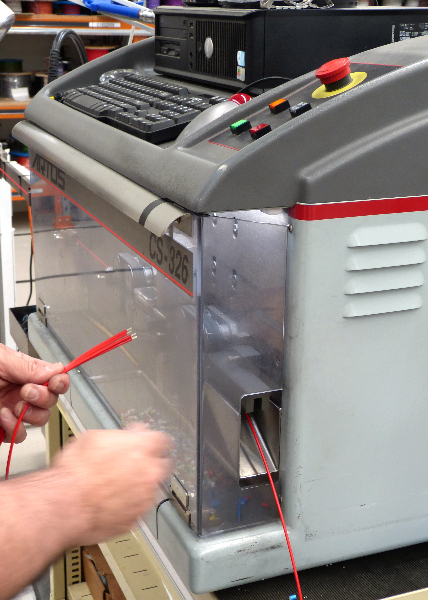 Our production facilities allow us to fully test and certify our harnesses for 100% point to point conductivity, open/short circuits and cross connections to guarantee every order receives quality products and services.